The intentionally misleading headline for this story reads: “Paterson Schools Show ‘Cultural Competency’ with the introduction of Halal food” for Muslims. But it is NOT ‘cultural competency’ whatever the Hell that means. 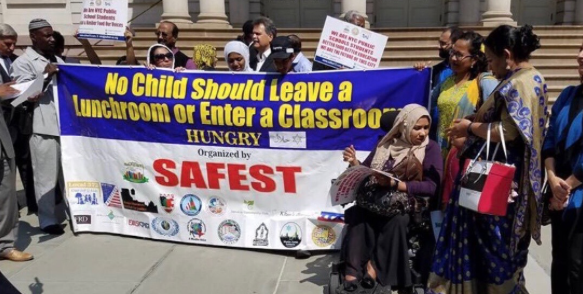 It is submission to Islam by ignorant Christians and Jews, who never would think of demanding Kosher food to be served in public schools. 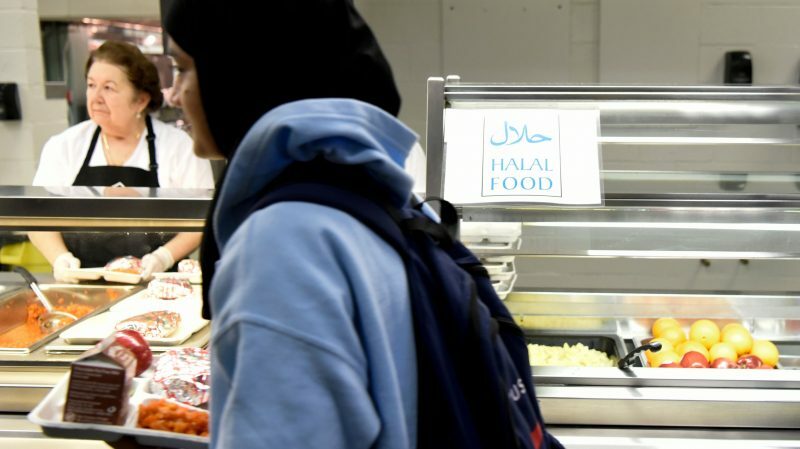 Passaic County News An initiative to ensure healthy and full meals Islam-approved food for a large segment of Paterson Schools students was launched Monday when, for the first time, Halal food becames available at John F. Kennedy High School. 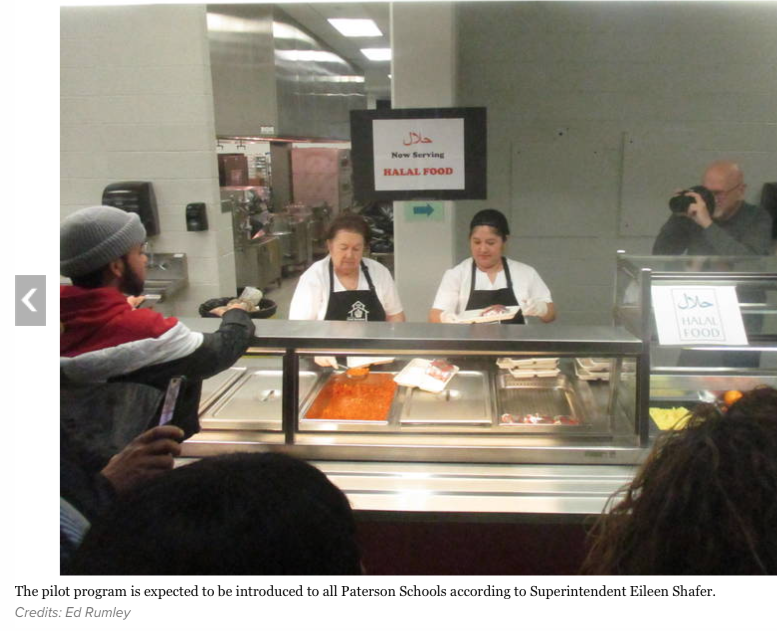 According to Superintendent Eileen Shafer, the program will also launch at Paterson School # 5 where she believes as many as 30% of the students will choose the new option while 15% may do so at JFK to comply with religious dietary requirements. The program is projected to eventually reach every school in the city, Shafer added. On hand was Mohammed Akhtaruzzaman, a former member Paterson City Council, who explained the religious significance of Halal culinary fare. Meals to feed as many as 500 students were prepared at JFK on the first day of the pilot program Dave Buchholtz, Director of Food Services, said. While the food trucked to the school is all the same its in the preparation, which food services have been specially trained in, that makes the difference. New Jersey Muslim students demand schools recognize the Muslim holiday of Eid and declare it a school holiday. 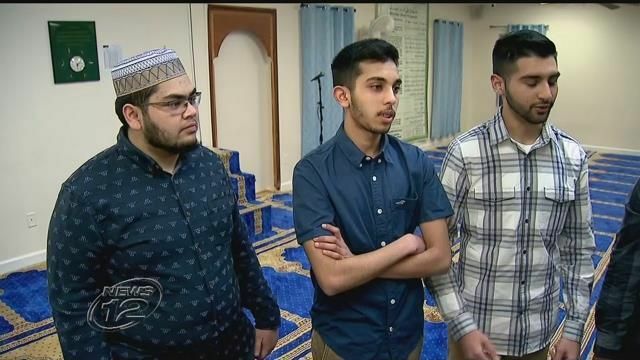 New Jersey News12 A group of Morris County high school students is pushing school officials to recognize the Muslim holiday of Eid as one of the officials holidays where schools are closed. Four Mount Olive High School students are behind the petition. “We want to spend the day with our family. We want to enjoy ourselves and we don’t want to have any stress or pressure to make up the work,” says senior Shaheer Jawad. The students point out that many schools are already closed for Christian and Jewish holidays. 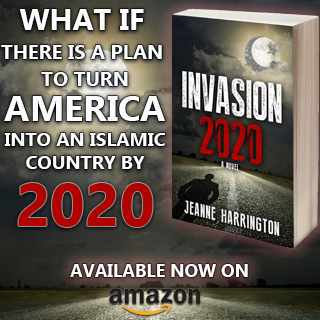 They say that Mount Olive is changing demographically – with 30,000 Muslim residents. The petition even caught the attention of Mayor Rob Greenbaum, who saw it as a positive thing and posted the petition on Facebook. But Greenbaum says that the comments on his Facebook post quickly turned negative due to anti-Muslim sentiments and he took the post down. “When I took it down I started getting attacked from the other side for having taken down the post,” he says, adding that the animosity from both sides stems from national politics in the United States. But the students say that they won’t let negative comments deter them from their goal. “I saw some hateful comments that were towards the Muslim community,” says sophomore Hashem Akhtar. 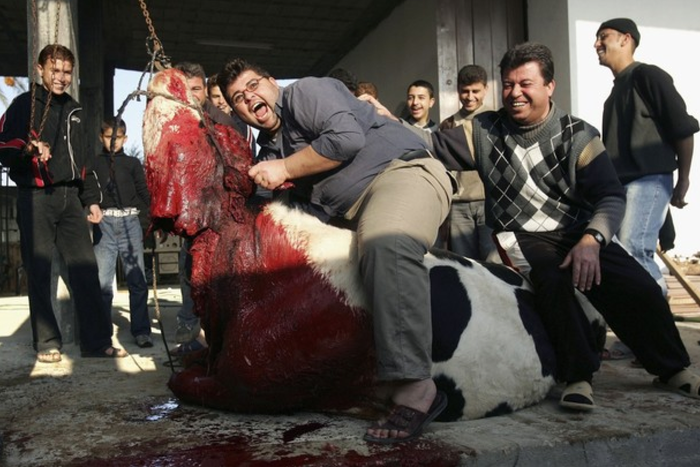 Take a look at how Muslims around the world celebrate Eid where the main focus is on animal sacrifice, which in other words means torturing animals to death. where are the Kosher foods? I guess they have to bring their lunches. And why 3 meals a day. Are the momas /daddy’s lazy or just food dependent. Muslims like to get as much free stuff as possible. I’m thinking you might find this ‘entertaining’, BNI. I just came upon it, have never before seen it, nor even heard of it. Enjoy. Left wing idiocy at its finest. Moronic pandering to a cult! If they’re normalising this crap, they had better be teaching the children that it’s okay to let the animals die slowly and in pain while bleeding out. Better not encourage them to eat only free-range eggs and chickens, because that would give them the mixed message that humanity towards animals is okay while you’re following the demonic cult of pisslam. If you’re going to accept pisslam the way the muzzies do it, you have to forgo all of your western values. Next thing we know, they will be normalising FGM and the slippery slope will be well forged. Don’t forget the islamic prayer prayed over those animals slaughtered. Phuck halal and phuck muzslimes. This is unbelievable. Americans and students of other non Muslim nations must be shown videos including this one in Britain of the daily fear that non-Miuslim children live with. The result of UK leaders colonizing tiny Britain with Third World Muslims. America, Britain, Europe, Canada, Australia and New Zealand are CHRISTIAN nations. Our culture, traditions, love for animals, our religion and our merciful Western civilization are MASSIVELY VIOLATED. Cruel, savage, barbaric Halal should never be allowed in our countries. In Britain, schools and other places are FORCED against their will to eat barbarically slaughtered Halal, TERRIFIED, defenseless animals are tortured to death and offered up as a sacrifice to the cruel Muslim god. The terrified animals scream out in terrible agony to God their Maker. So when I go to a restaurant I make a point of asking if the foods halal ……and then I say, as a Christian I can’t not eat food that blessed by idols, false gods …and if halal is all they have, I leave….but I make sure that lots of people near me ….and in many cases, others leave too , after they hear me say that….. While driving last year, I got lost in Paterson. Stopped at a red light with dozens of muzz male scum walking around, ready to hit the gas peddle, looked down the street and saw a huge mosque. Street name was Islamabad St. I kid you not. Was on my way to a Bat Mitzvah and was so furious, I could barely greet my family when I arrived. ND, they just named a street in Brooklyn after some muslim. Is there any part of this culture that is not totally reprehensible? Perhaps the school officials should be required to go to a Muslim butcher to view the slaughter of animals in Islam. 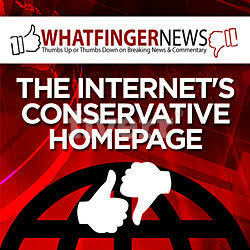 Maybe even the leftist PC correct liberals will catch a clue. Of course we wouldn’t want to hurt their sensitive nature though. You are so right about Christians and Jewish people being stupid. 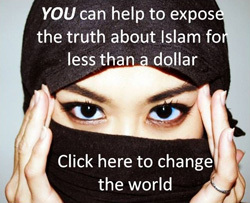 What we are seeing is creeping sharia. I live in south Jersey and it is a beautiful place. But we have many problems in this state and it sure doesn’t look like things are going to change any time soon. Schools in the UK have had halal food for years and ALL food in the Supermarkets around the UK today are full of halal food. The Jews came and didnt complain about the pork in school lunches, the Hindus came and didnt complain about the beef in the school lunches, the vegetarians came and didnt complain about the meat in the school lunches, the muslims came and………..
Halal torture of animals simply means desentizizing and preparing the young hyenas of islam to halal kill polytheists/infidels. And also there is a tax pole included in the price. This is call the zakat and it goes mostly to terrorist groups. Awww, next thing, just give them all A’s. Why should they have to study and learn?